Robbie Williams is one of the biggest pop stars the UK has ever produced. 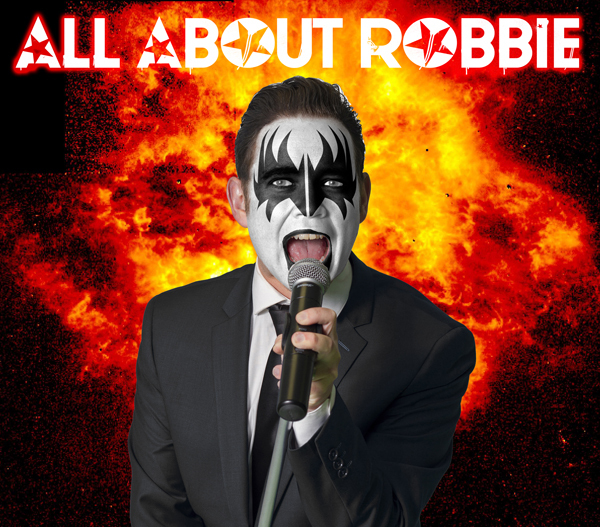 The brand new All About Robbie show captures his swagger, style and of course, his catalogue of massive hits. 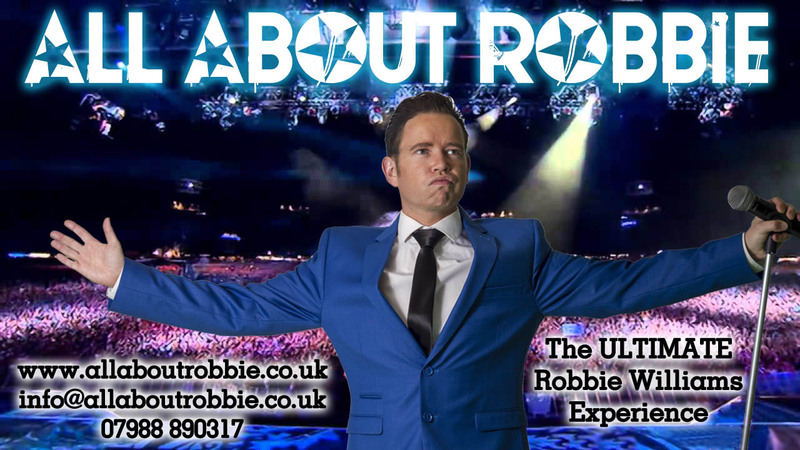 Perfect for smaller venues or those on a tighter budget, this version of the Robbie Williams Tribute Show features everything you see above but without the dancers. 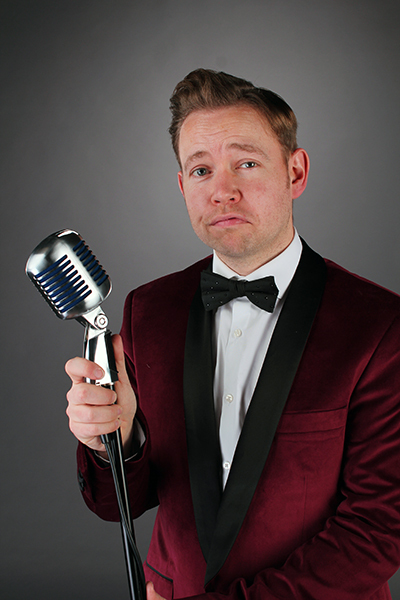 If you’re a fan of Robbie – and it’s All About the music – then this is the show for you. This package is also available as two half hour sets.